if you are interested in our products, please contact us directly. Abdul Muhammad Osman，Sudanese economic adviser suggested that the private sector in Sudan and Egypt should cooperate to produce edible oil to meet the needs of both countries. The two sides can resume the operation of the plant before the shutdown, and establish new processing plants, as well rent land cultivation crops, provide special funds for edible oil processing projects. Egyptian food industry holding company said that Egypt imports a large amount of edible oil per year for crude oil smelting, the annual import volume is about 1 million tons, equivalent to about 90% of edible oil consumption (annual consumption of about 1.1 million tons). Osman said that the Sudan has about 140 edible oil processing plants, but due to the lack of oil seeds and operating capital, processing plants can not be fully loaded production. So both sides will work together to produce edible oil. 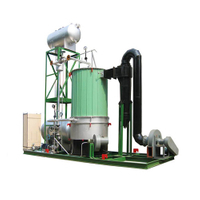 What kind boiler is suitable for the edible oil processing plant ? 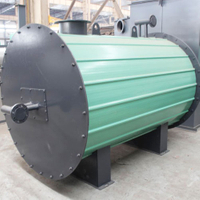 During edible oil processing, several steps require heat, while, due to safety concerns, we suggest steam boiler as a heat medium.The first process is to supply heat to dry the raw material with moisture. The second process is to soften and heat the drying material.The third process is to heat up when leaching. The fourth process is to the separate the residue and dissolve the solvent, and the fifth is refined and heated,. etc. 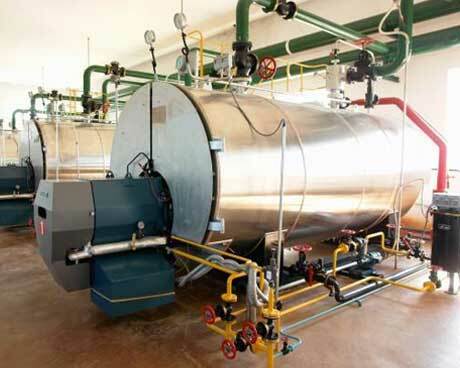 processes require direct steam and indirect heat sources.